XXXTENTACION opens his latest project up with a warning for his listeners about how different and alternative a lot of what they’re going to hear is. And aside from the the eye-roll inducing melodramatic hyperbolic nature of what he’s actually saying is (something artists love to do), it’s a pretty accurate assessment of what to expect from ?. It’s a warning that was lost on me because of outside of a few songs, I’ve never had any real desire to check out a full project from him (his antics outside of music being a major deterrent), so I had no expectations going into this. But even with no expectations I was surprised by just how varied everything was. He’s clearly part of this new generation of genre-less artists who are only ‘hip-hop’ in the vaguest sense of the word. You’ll find everything on here from R&B to hip-hop to folk to screamo to latin and then some. He said his goal was to show his versatility and although a lot of the stuff here is watered down representations of said genres, his talent is undeniable and his renditions turned out better than I ever would have expected. “I don’t even speak spanish lol” for example is a legit smash, while “infinity (888)” is hip-hop in it’s truest form with an unexpected NY vibe to it. Now most of the stuff here feels like teasers/unfinished versions with only two tracks going over 3 minutes, but sonically there’s more than enough here to keep me coming back. ? is as enigmatic a project as XXXTENTACION is as an artist but there’s an undeniable draw to it and to him that continues to surprise. Have you heard ?? What’d you think about it? What’d you think about XXXTENTACION’s takes on other genres? Let me know in the comments below and be sure to leave your own ratings and reactions to the album. XXXTENTACION said his goal was to show his versatility on this project and although a lot of the stuff here is watered down representations of said genres, his talent is undeniable and his renditions turned out better than I ever would have expected. Now most of it feels like teasers/unfinished versions with only two tracks going over 3 minutes, but sonically there's more than enough here to keep me coming back. ? 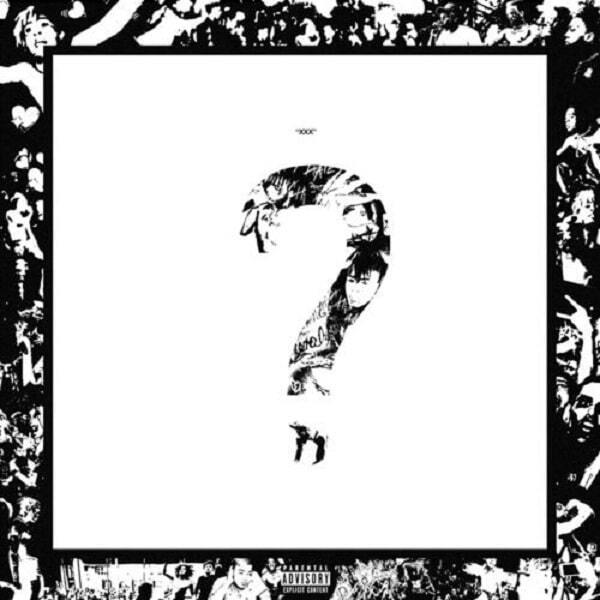 is as enigmatic a project as XXXTENTACION is as an artist but there's an undeniable draw to it and to him that continues to surprise.